Wedding Car Hire is the UK’s first choice for luxury wedding cars and limousine rental in the UK. Compare our luxury transport hire prices, get an online quote or call freephone 0800 043 4646. Welcome to Wedding Car Hire, the UK’s first choice for modern luxury & classic wedding car hire. With the finest selection of modern wedding cars, classic & vintage wedding cars in the country, we offer all types of wedding transport, for all types of weddings. With a vehicle to suit any wedding theme or style, you will be sure to find what you are looking for at Wedding Car Hire London. Everyone will have different ideas and needs when it comes to their wedding transport. This is why we work hard to ensure availability across our range of vehicles throughout the year. This includes vehicles from various luxury brands. 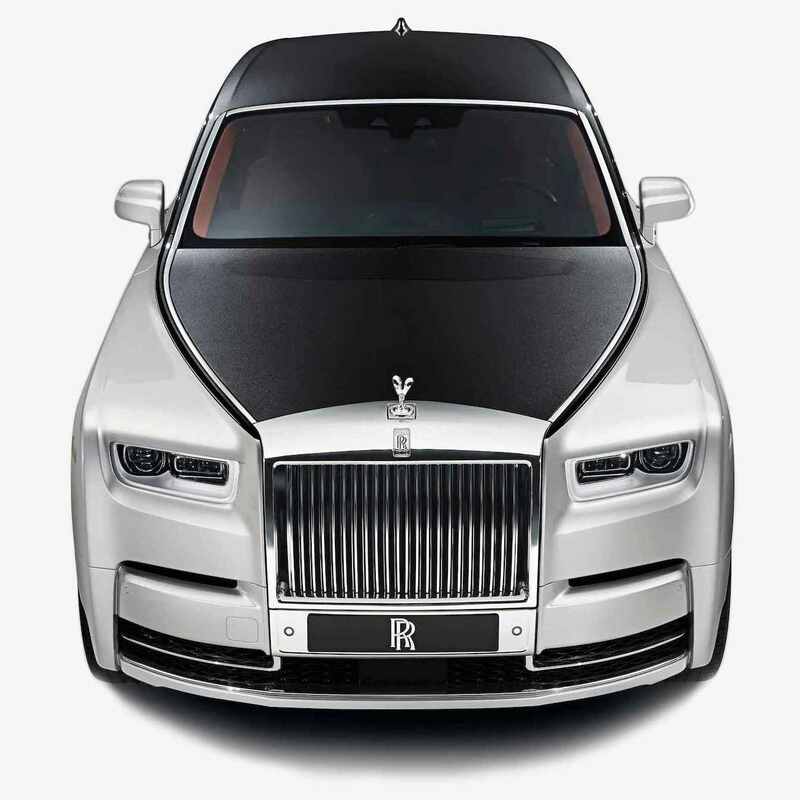 From glamorous Rolls Royce and gleaming Bentley to stretch limousines and even Italian supercars, we can help make your wedding day entrance one to remember. 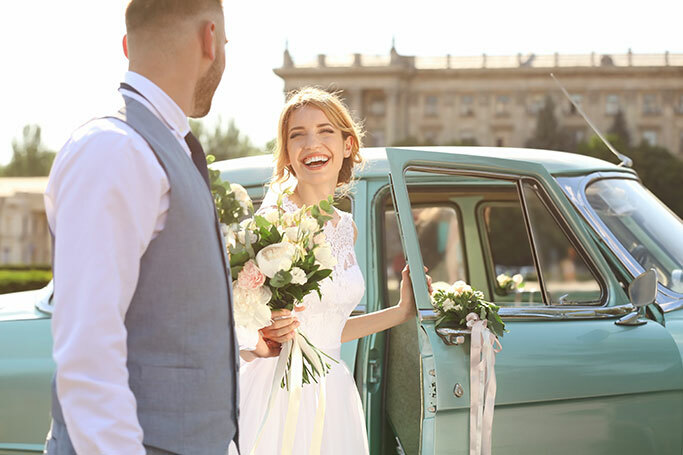 What’s more is that we are constantly adding to our fleet, ensuring we can uphold our reputation for being the best wedding car hire supplier around. Your wedding day is, without a doubt, the most important day of your life, requiring a great deal of planning and organisation. However, nothing impacts a wedding more than transport. Understanding the need to offer a high-end service, we only work with the most reputable, experienced chauffeur drivers in the business; drivers that can make your special day even more memorable. Arriving on time and dressed in traditional chauffeur attire, our drivers are famed for their presentable and courteous nature. For the latest wedding car rental deals, start your search now. And remember, the earlier you start looking, the better selection of cars and packages within your reach. Need help choosing your cars? If so, feel free to give us a call making use of our 20+ years of experience in the wedding transport industry.